A beautiful ceramic mug at a knockdown price for Mothers Day. 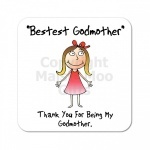 A wooden coaster featuring a Bestest Godmother design. 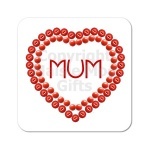 A mum wooden coaster suitable for Birthdays, Mothers Day or just a special gift. 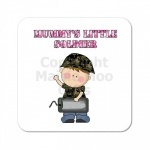 A wooden coaster featuring a Mummys Little Soldier design. Perfect for Mothers Day. 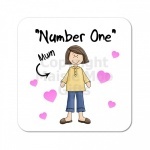 A number one mum wooden coaster suitable for Birthdays, Mothers Day or just a special gift. A micro fibre cleaning cloth suitable for cleaning glasses, camera equipment, mobile phones etc in a Special Mum design. 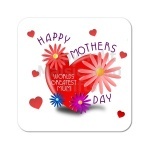 A special offer coaster featuring a Worlds Greatest Mum Mothers Day design.